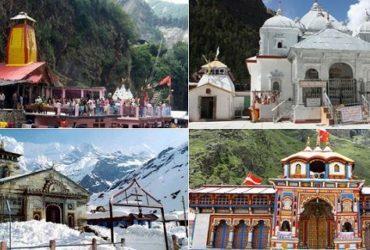 Char Dham yatra tour packages enable you to explore four revered destinations of Uttarakhand – Badrinath, Kedarnath, Gangotri and Yamunotri. 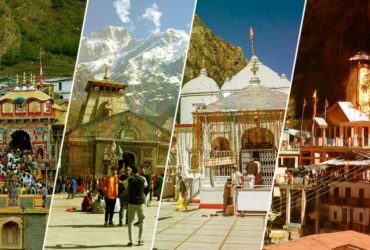 Char Dham beholds religious significance. 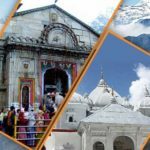 Each of the Four Dhams is blessed with spellbinding scenic beauty and countless ancient temples which definitely makes it a best pilgrimage destination. 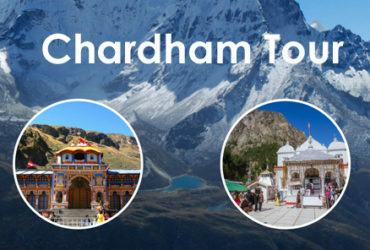 Char Dham renders a spiritual experience and one must visit the pilgrims spots for a spiritualistic journey! 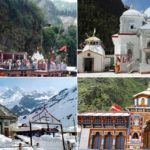 The four most beautiful pilgrimage places are surely the holy mausoleum of Badrinath situated in the North, the Rameshwaram situated in the South, Puri situated in the East and Dwarka which is under the Western Culture. 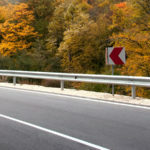 The 4 places are famous for their mild and cultural surrounding. 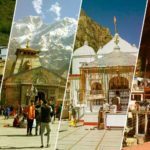 It is astounding to see how many people both from the India and abroad start the Chardham Yatra. 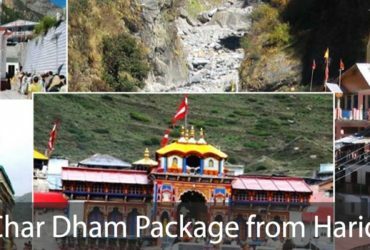 Chardham Tourism offer best chardham yatra package from Haridwar, Delhi & Kolkata. 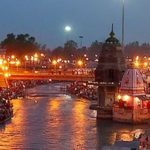 Chardham yatra packages from best chardham operator in Haridwar & Kolkata.